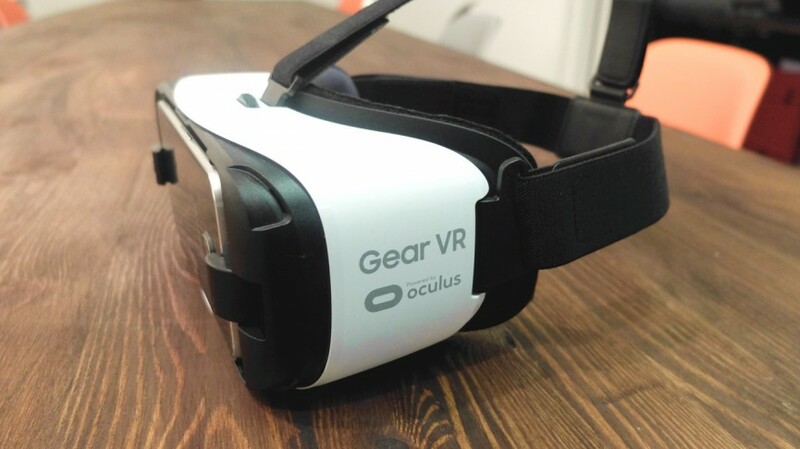 The presence of wearable tech in the education space is only set to grow with the Gear VR playing its part in building the classroom of the future. The sub $100 Oculus-powered headset, which only works with Samsung smartphones, has shifted over 300,000 units in Europe. The Korean company believes it's helping to boost student engagement and helping students to perform virtual experiments. This coincides with a report carried out by market research company Technavi, which suggests that the US market for wearable tech in education is set to grow at a rate of nearly 46% per year through to 2020. It's expected that colleges and universities will benefit the most with VR also expected to be used more for recruiting prospective students. We wouldn't be at all surprised if Google's budget Cardboard viewer has helped as well with its new Expeditions program letting students explore anything from the coral reef to the surface of Mars. Fitness trackers are making their presence felt with devices like the Adidas Zone, a heart rate monitoring band that students wear during a PE lesson and can share data with teachers to give more personalised sessions. A mention should also go to AR with apps already readily being used. With Microsoft's HoloLens and rival AR headsets beginning to surface, we are expecting big things from augmented reality.